GARDENA — “Yonsei Eyes” and “My Dog Teny,” two documentaries by filmmaker Jon Osaki, will be shown on Saturday, June 9, from 2 to 4 p.m. at Nisei Veterans Memorial Hall, Gardena Valley Japanese Cultural Institute, 1964 W. 162nd St. in Gardena. Osaki is an emerging filmmaker who has directed and produced promotional, educational, narrative, and short documentary films. His interest in film grew from his desire to share the stories of the Japanese Community Youth Council in San Francisco, where he has served as executive director since 1996. Over the past few years, he has produced or had films screened by the Asian Pacific American Heritage Foundation, San Francisco Films of Remembrance, the Center for Asian American Media (CAAM), Ithaca Pan Asian American Film Festival, and Sacramento Asian Pacific Film Festival. As a filmmaker, he views this genre as the next step in his lifelong pursuit of social justice and equity. 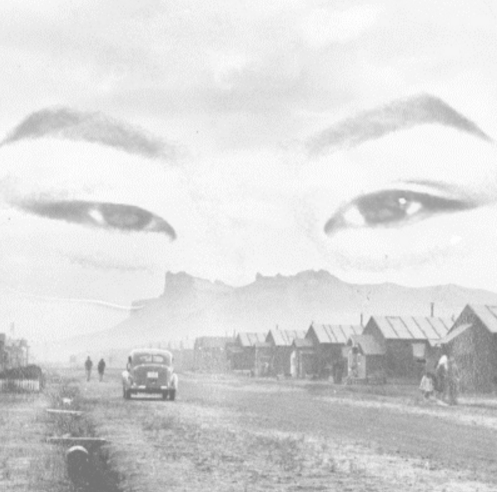 “Yonsei Eyes” is a story of two fourth-generation Japanese Americans who embark on a pilgrimage to the place where their grandparents were once imprisoned during World War II. “My Dog Teny” is a true story of a boy, his dog and the outbreak of World War II. Free admission but donations are appreciated. Call (310) 324-6611 or email [email protected] to reserve a spot. Reservations can also be made through the website, https://www.jci-gardena.org/upcoming-events.html. This event is co-sponsored by Little Tokyo Service Center and Kizuna.